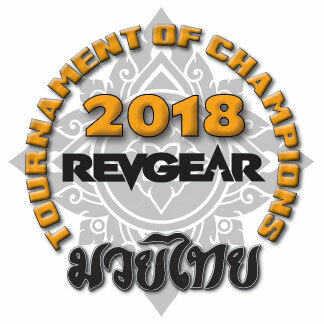 We are excited & honored to be the official photographer/videographer of the 2018 REVGEAR Tournament of Champions! 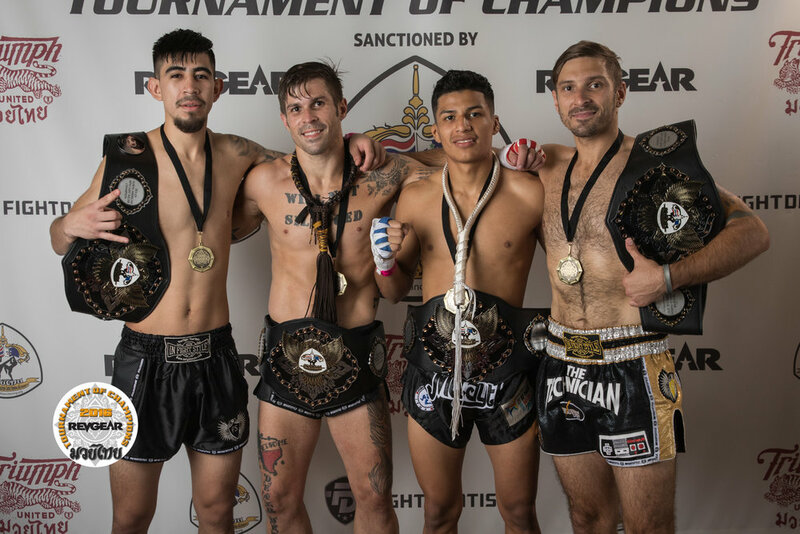 We offer a variety of ways to enjoy the tourney, including streaming, HD video downloads and DVD. Note: the full-resolution digital images are the most popular choice. They are $14 per image. They are priced at $9 because we cannot remove the shipping charge of $5, so the total will be $14 in your cart. If you order more than one digital image you’re getting a deal (for example, two images would be $23 instead of $28).